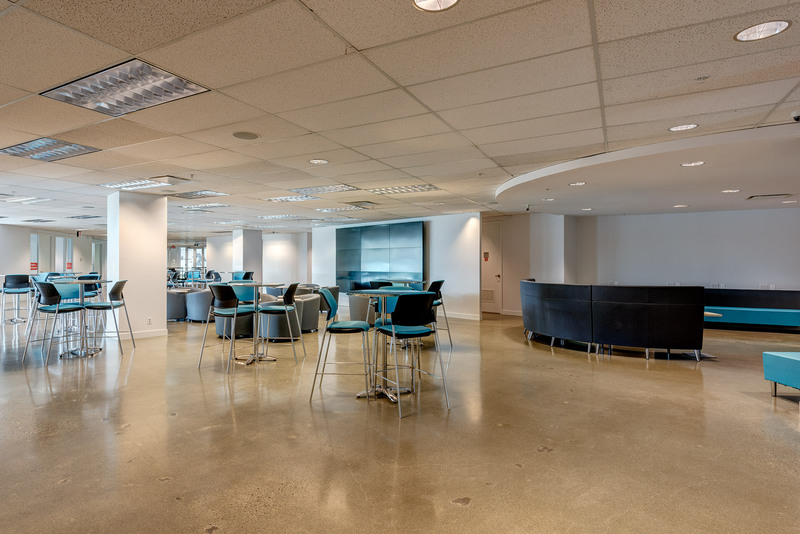 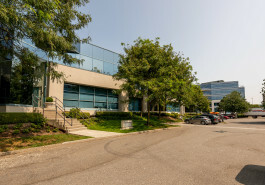 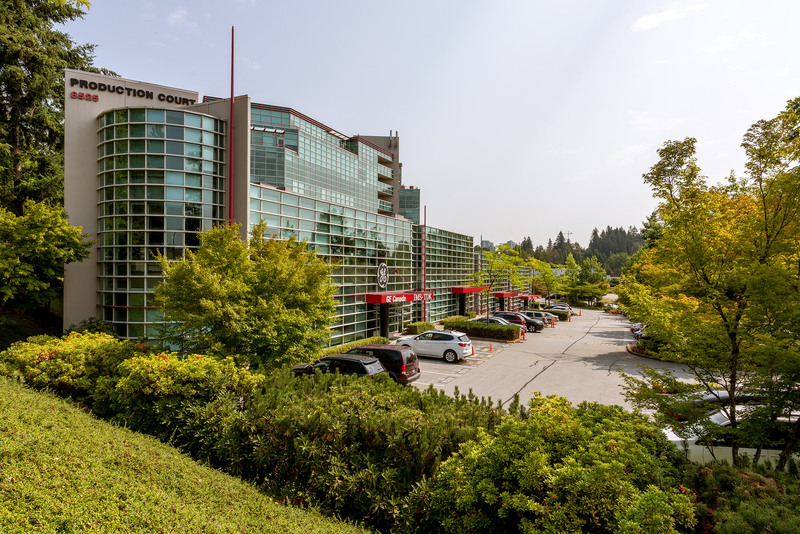 Production Court is a premier suburban office campus in Metro Vancouver. 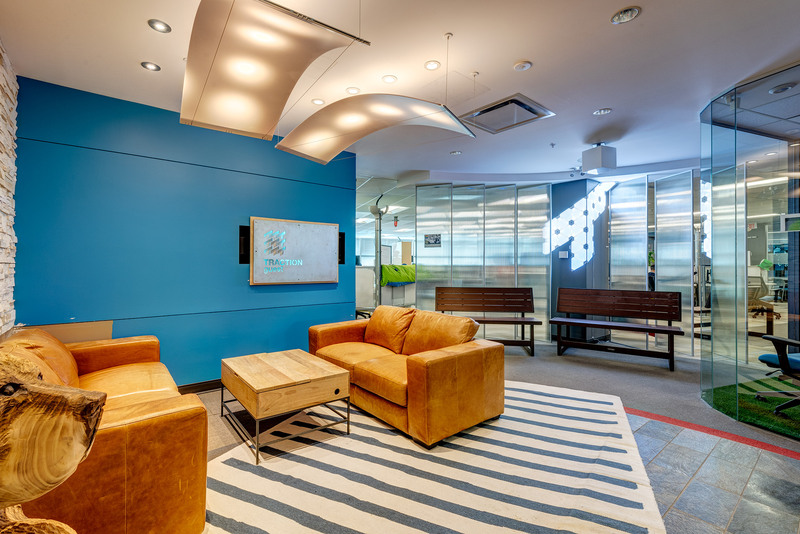 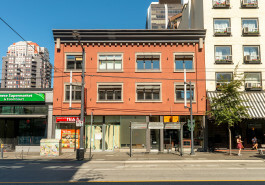 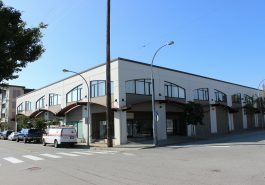 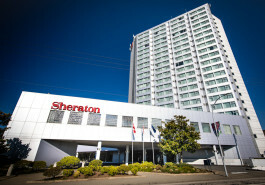 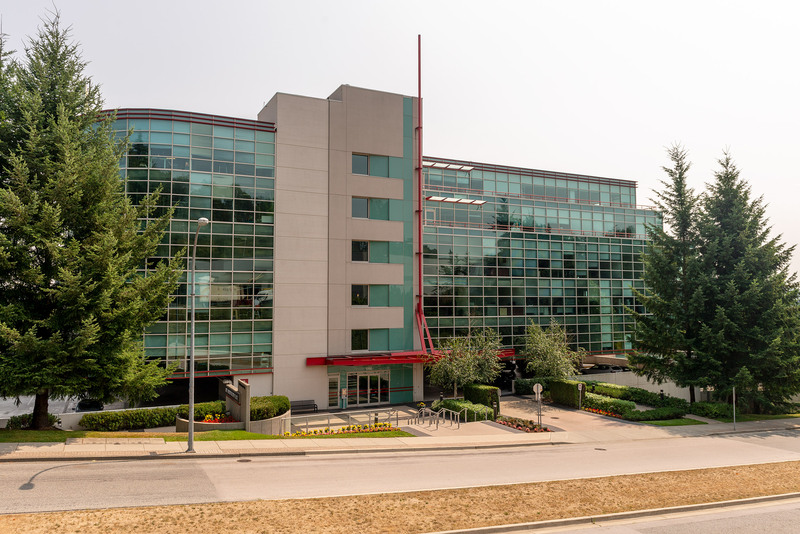 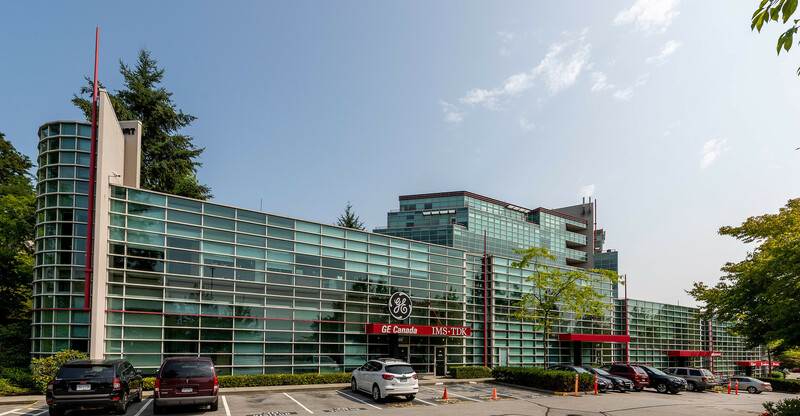 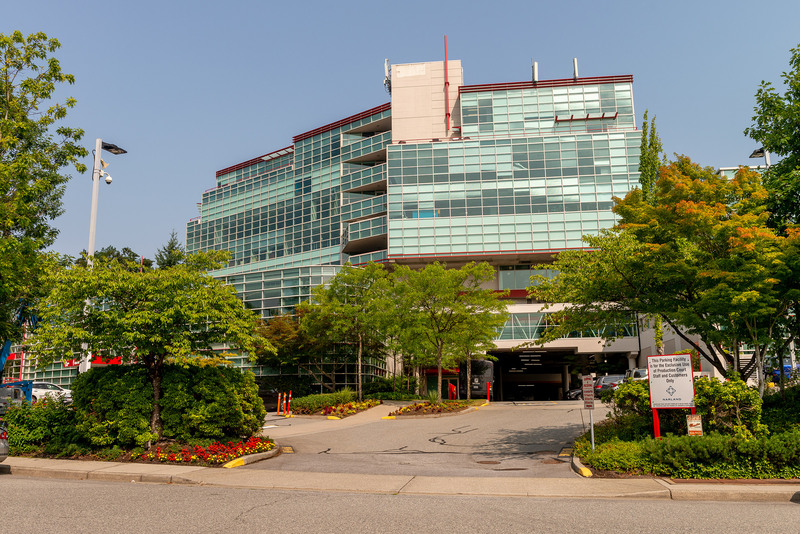 Strategically located within walking distance to Production Way Skytrain Station and within close proximity to Lougheed Town Center and Brentwood Town Center. 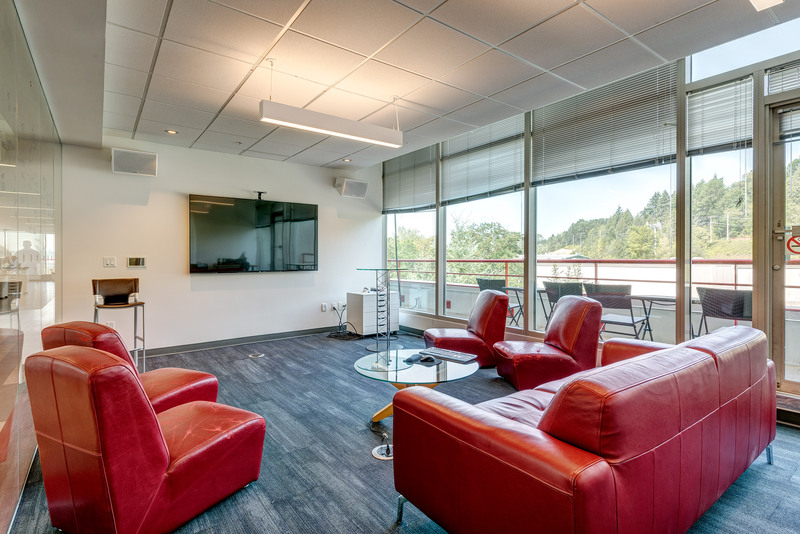 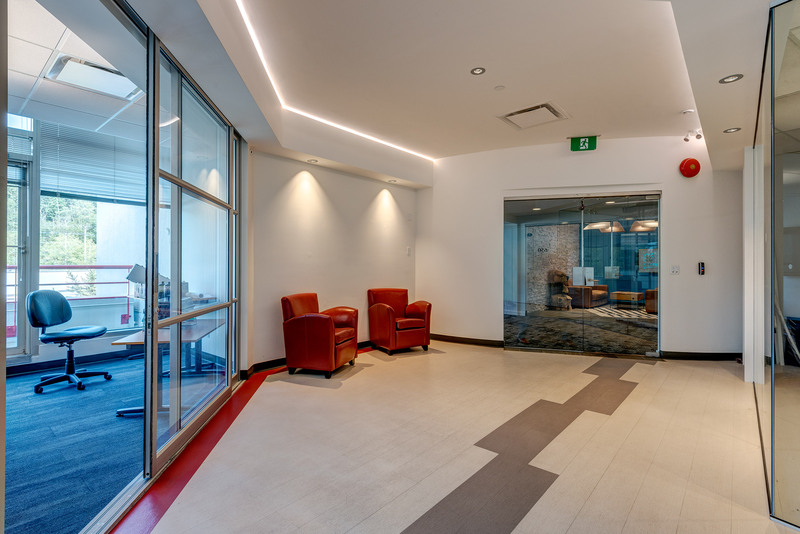 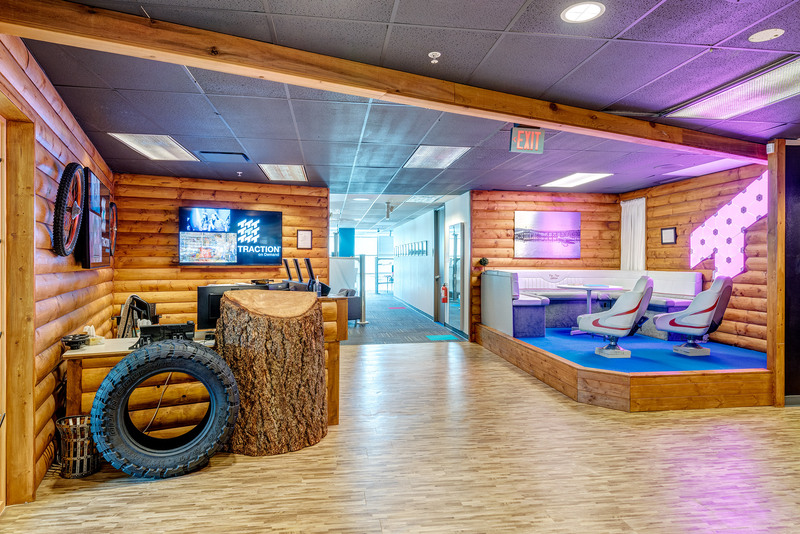 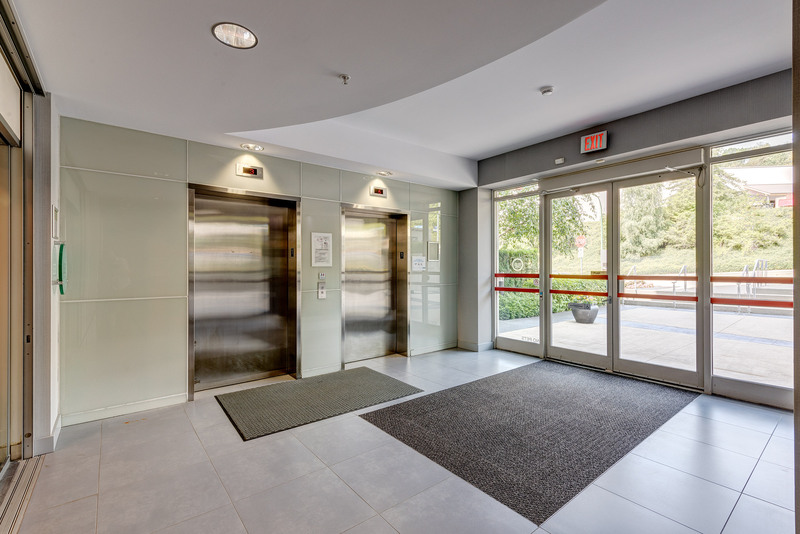 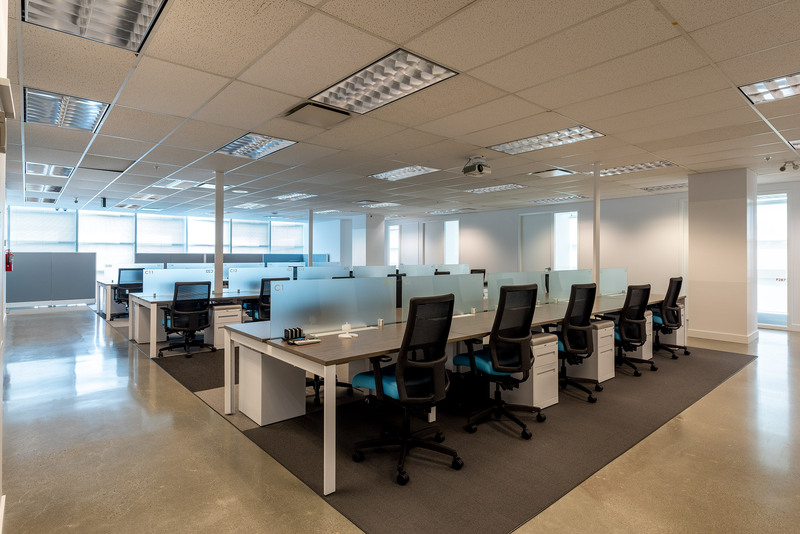 Features include large efficient floor plates, various LEED and BOMA certifications, card entry access systems, and on-site management offices.